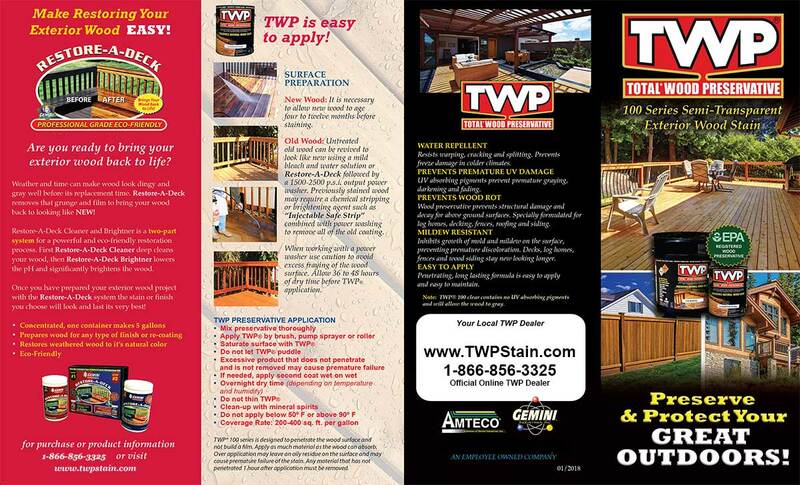 I'm interested in purchasing TPW stain from you, however I live in state of NY. So can I assume you will not ship this product to NY? Do you carry transparent stains? 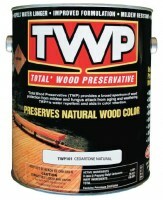 TWP are semi-transparent stains that show all of the wood grain. 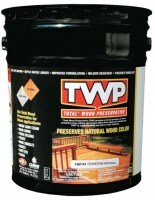 How soon after staining the deck with TWP 100 can we walk on it? Try to stay off for 24-48 hours if possible. Sorry but no, You would have to mix yourself. No it will not damage rubber. No it will damage rubber. 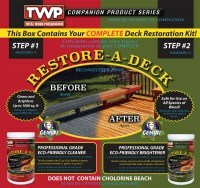 Best to prep by removing the Cedartone with the Restore A Deck Stripper and pressure washing. Use the Brightener when done. Once removed you can use any color that you would like. Maybe get some samples from our site to test first. Leave as is and if needed apply a light maintenance coat on 6-12 months to the floor after rinsing off the dirt. 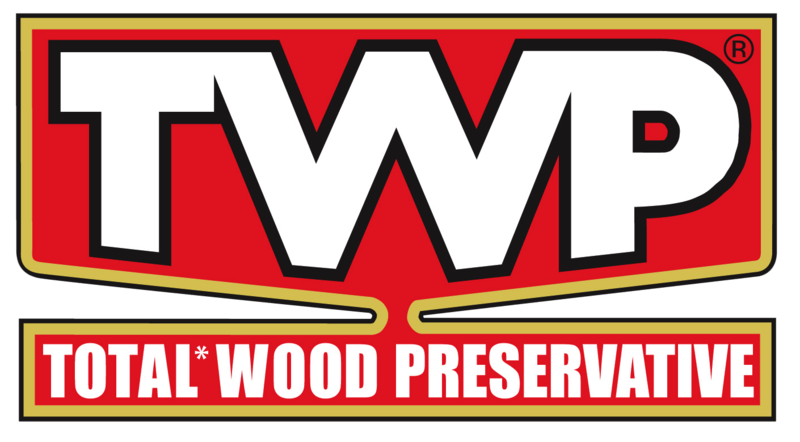 Looking for vendors that carry TWP-101 stain in Raleigh North Carolina? Thanks. 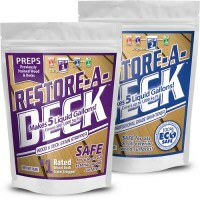 We are an online dealer that can ship to NC in 2-3 days. 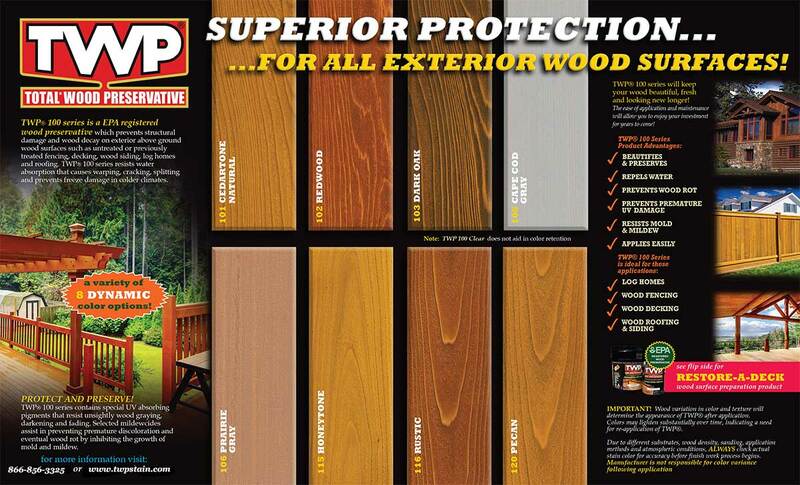 Looking for vendors that carry TWP-101 stain in Raleigh Nprth Carolina? Thanks. 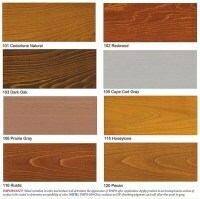 i want to protect new bulkhead doors but prefer the look of the UV grey color… can you recommend a stain? 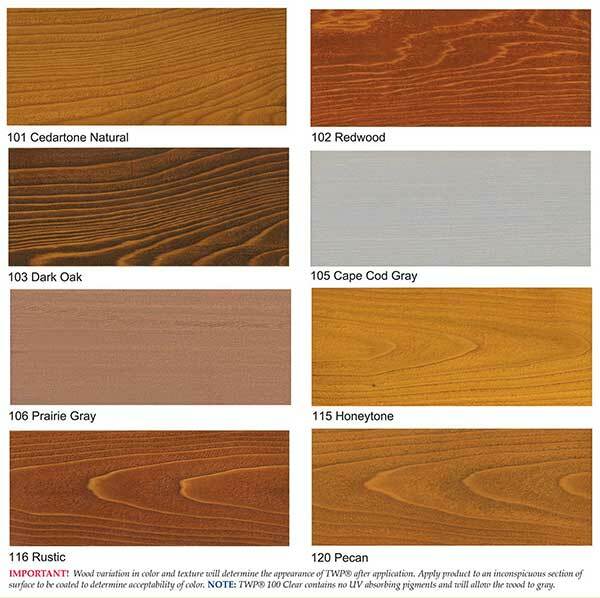 is the cape cod gray comparable to a natural gray? Best to try some samples to see if you like the gray. Other option is clear. 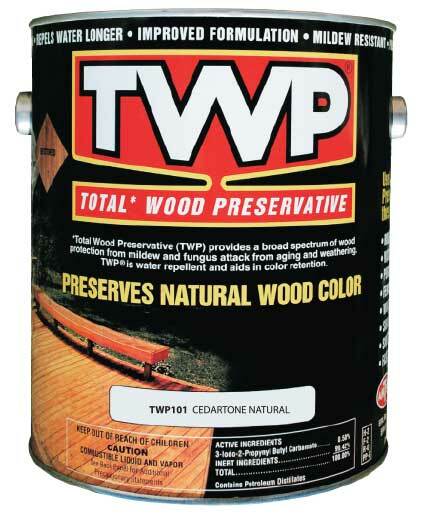 The clear will naturally gray over time but still seal and protect from water, snow, mold, etc. 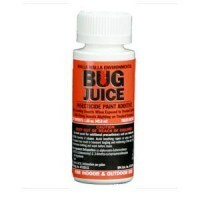 Hi, I just applied this to my bamboo deck. how long does it take to fully cure and walk on? Also, how often should I reapply and do I have to strip it in the future or just clean and brighten and reapply? Thanks. You should be able to walk on it anywhere from 4-24 hours under normal weather conditions but since it is bamboo, it may take longer to set up. The 100 Series is not designed for bamboo so not sure how long it will last. You can just clean and reapply when it starts to fade.